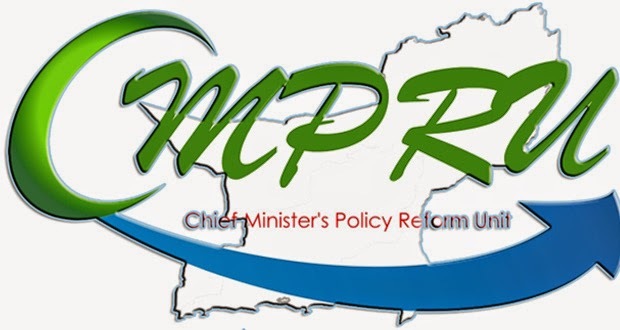 Chief Minister’s Policy Reforms Unit (CMPRU) is an autonomous organization established in 2013 to provide research based policy support to Balochistan government. Discovery of errors in its recent publications and structural flaws prove that CMPRU itself needs reforms. On 8th December 2014, CMPRU launched a set of publications that it has produced after extensive research work. 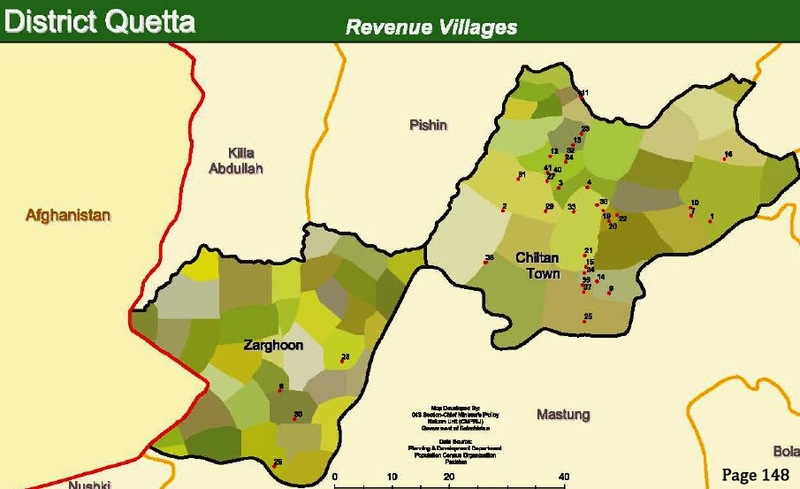 One particular publication “Mapping of Rural Settlements” which is about geographic and demographic description of all districts of Balochistan contains numerous basic errors. Many people have directly contacted The Balochistan Point and pointed the errors in that publication. Quetta district is shown as having borders with Afghanistan which is not correct. There are two towns in Quetta, namely Chiltan and Zarghoon town. The locations of both towns have been replaced by one another. 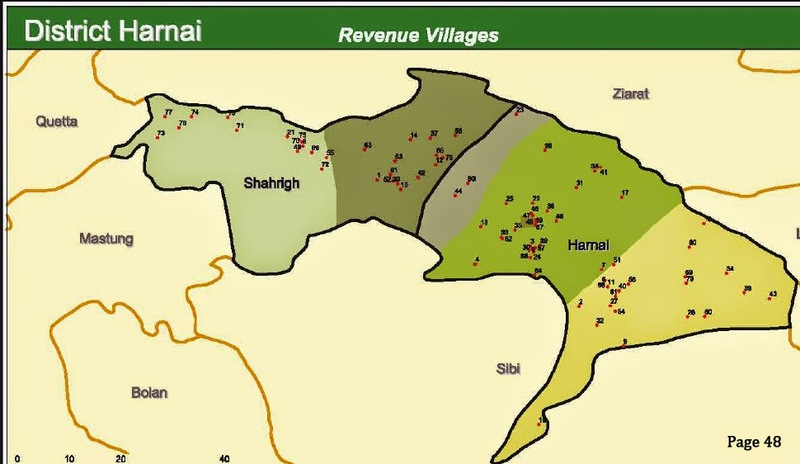 District Harnai is Shown sharing borders with district Mastung which is again geographically incorrect. District Washuk has 11 Union Councils and the publication is only showing 9. Similarly, 16 out of 21 Union councils of District Panjgur are recorded in the publication. Aforementioned errors are only related to boundaries of districts and Union councils. Apart from them there are several other mistakes including the misplacement of population settlements, incorrect projected population and vague mapping numbers and so on. Website of CMPRU states that “Chief Minister highly appreciated these publications and directed the chief secretary to prepare implementation strategy for these policy recommendations.” This clearly shows that Chief Minister (CM) Balochistan is not aware of the errors in the publications. CM of Balochistan has written in his message in beginning of the Publication that the data of this publication will be of great use to the government in Planning. If planning process makes use of the aforementioned data then it will be flawed from the outset. Dr. Kaiser Bengali, Head of CMPRU, rejected the notion that CMPRU is to be blamed for the errors in the publication. “CMPRU has used data provided by Planning & Development (P&D) department of Balochistan for boundaries and if there are errors in their data then we don’t have the mandate to fix them,” said Mr. Bengali while talking to The Balochistan Point. CMPRU has been hailed as a revolutionary step of CM Balochistan by many analysts. “Publishing basic errors in publications and citing errors in source data is not an acceptable excuse,” said an analyst. “CMPRU needs to be empowered and robustly regulated,” added the analyst. In the best interests of people of Balochistan the errors should be corrected sooner than later.